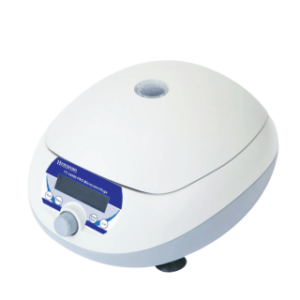 TT-6000 Mini-Centrifuge is a fixed speed 6,000 rpm personal mini-centrifuge that is designed for quick spin downs of microsamples. 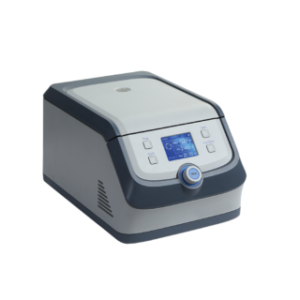 Operation is simple and fast by loading the sample tubes, close the lid and the rotor accelerates to 6,000 rpm. 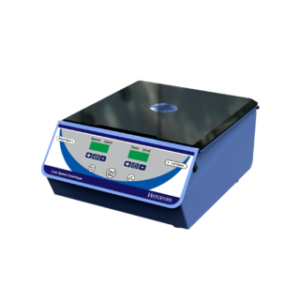 This speed range is ideal for bringing small droplets to the bottom of the tubes, for micro-filtrations and basic separation applications. 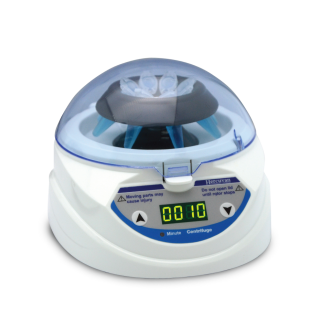 The similarly TT-3K-10K Mini-Centrifuge allows adjustable quick spins ranging from 3,000 rpm to 10,000 rpm in 1,000 rpm increment. This indicates a single unit is equivalent to eight mini-centrifuges! 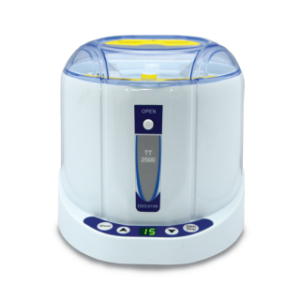 Both units feature compact design with a small footprint with its ergonomically designed lid that are specially designed to fit in the palm for ease of repeat opening and use. Thao et al. (2017) The Possibility to Stimulus Microorganisms by Guanibiphos Salt in Aerobic Treatment of Laboratory Wastewater, Journal of Analytical Sciences 22(1).